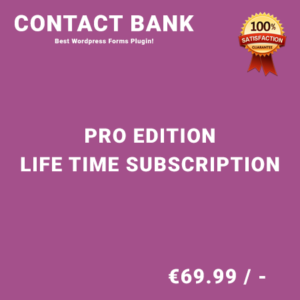 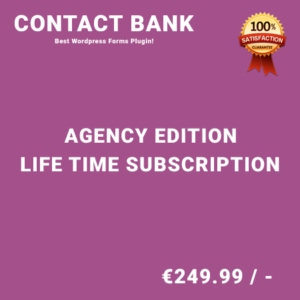 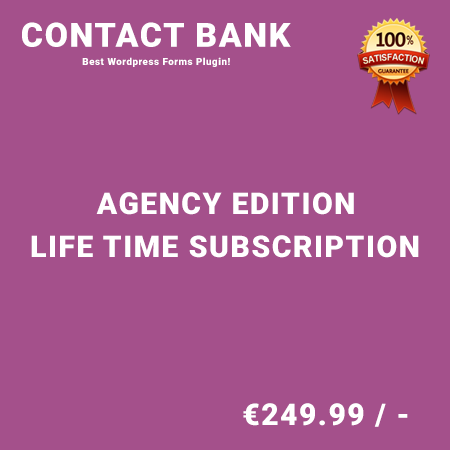 Contact Bank is an ultimate WordPress Plugin designed to create simple but powerful contact forms easily and hassle free within few seconds. 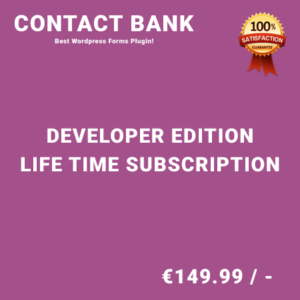 Contact Bank provides you with powerful Control Panel and Shortcode Manager make getting started super easy. 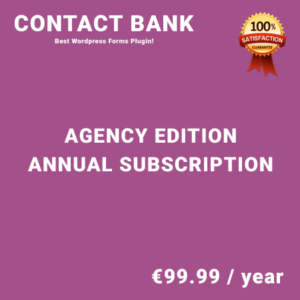 Contact Bank automatically sends you a copy of the collected data as soon as your visitors submit one of your forms. 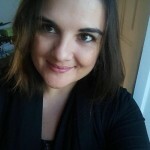 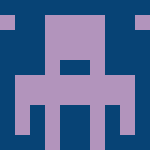 Protect yourself from spam with bullet proof Captcha validation. 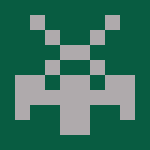 Also, Widgets allows forms to be displayed in your sidebar easily.